Apple demoed iOS 6 yesterday at the WWDC 2012 (our complete event roundup here) in San Fransisco, followed by the first developer’s beta release of iOS 6, and as usual, it didn’t take Dev-Team’s @MuscleNerd much long to jailbreak the latest iOS release. 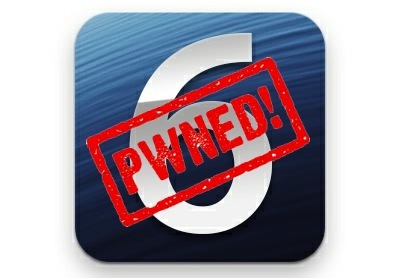 Just minutes ago, he tweeted a confirmation of a tethered iOS 6 beta jailbreak achieved on his iPod touch 4G. The jailbreak boss has also made it pretty clear not to expect a beta jailbreak coming out any time soon. However when it does, we’ll be sure to keep you posted. Stay tuned!